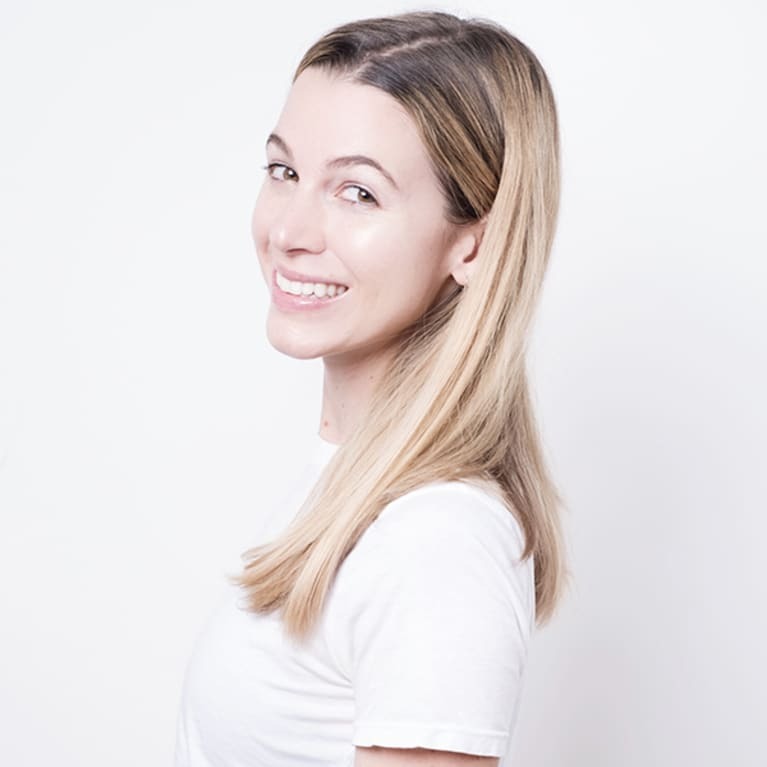 Kristin Dee is a yoga teacher, podcaster, writer, and Executive Assistant. As a passionate multipreneur, everything she does shares the same mission: to make holistic health accessible to everyone and anyone who needs it. A New York transplant of 7 years, Kristin has never let go of her Colorado roots. She lives by learning through nature, synchronicities, beauty, and all things magic. When she isn't working, you can find her scribbling away in a notebook, reading, eating pasta or recording episodes for her podcast The Morning Elixir.